"Who did not give the visas? I know. It was very stupid. 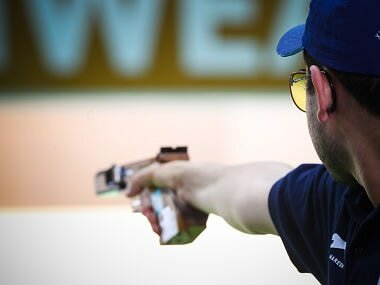 It is very bad for India, a setback," said Pavel Smirnov, India's foreign pistol coach.